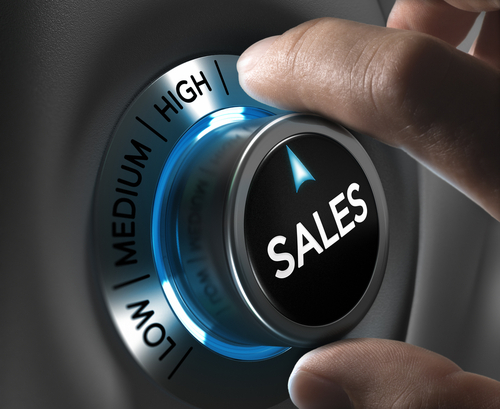 we::nXt is a management consulting firm specialized in Sales and Go-to-Market acceleration. If you’re a Tech company, we’re dedicated to helping you accelerate your revenues. We primarily focus on four areas: Cloud, Artificial Intelligence, Location Intelligence, and Smart Mobility. Working hand in hand, we help you grow to your next stage of development. we: means “together”. :nXt means “next phase of growth”. we::nXt was founded by Jacques-Etienne Grandjean (aka JEG), who brings extensive international sales leadership and entrepreneurial experience across multiple companies in high-tech, and has extensive industry knowledge of: Cloud Services | AI+ML | IoT | Digital Transformation | Connected Smart Mobility | Sustainable Transport | Location Data Analytics | Location Intelligence | Telecom Industry | Corporate IT | Enterprise Software. we::nXt ‘s mission is to enable faster & more efficient B2B commercial success for companies which enable a sustainable future, thus leading – faster – to a Smarter Planet for all. Our values are: Trust, Performance, Pragmatism, Passion for Customers & Partners, Innovation, Tech for Good, Sustainability.